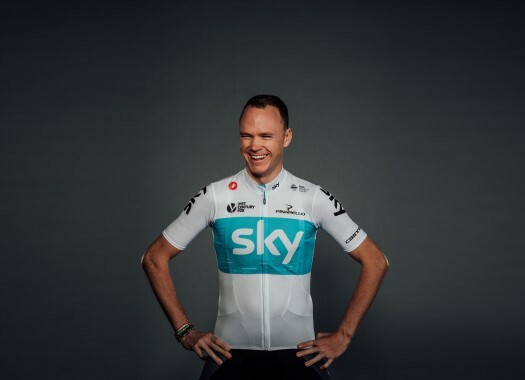 Former rider Miguel Indurain has pointed at Chris Froome (Team Sky) as the favourite to win the 2018 Tour de France. The five-time Tour de France champion thinks the Briton is the clear favourite to win the race for the fifth time. "He has finished the Giro d'Italia in perfect shape and mentally he is above his rivals because of the successes he has on his palmares," said the former rider to Spanish News agency EFE. But for Indurain, the fifth victory won't come easy for the rider of Team Sky. "There are five or ten riders that really want to oust him," he explained. "Riders like Tom Dumoulin, Mikel Landa, Nairo Quintana and Romain Bardet are very good and will make the race difficult for Froome." The Spaniard also commented about the rider's Salbutamol case and thinks it must be difficult to understand for Froome and the fans "who don't understand much about laws and regulations from the world of professional sports. "I hope the resolution doesn't take to long and that for good or bad it can be decided soon because that can cause confusion in the rider, who is already feeling bad, and in the fans of the sport."